The LAGAD team is based in Muswell Hill, North London where we are happy to respond to any queries or questions regarding our classes and venues. Jessica trained in gymnastics and dance at the Arts Educational School and later the Royal Ballet School. She danced professionally in London and New York and was the winner of a number of high profile choreographic competitions. 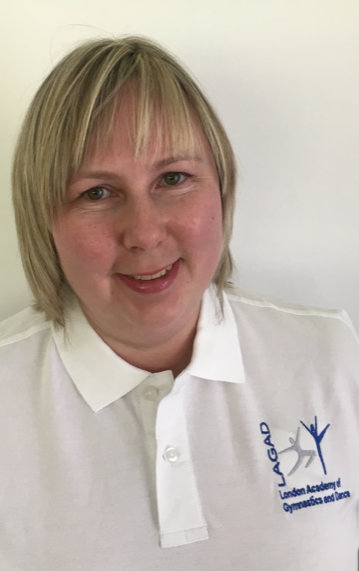 Jessica has a Masters Degree in Movement Therapy, senior teaching qualifications in Dance and is a qualified and experienced Gymnastics Coach. 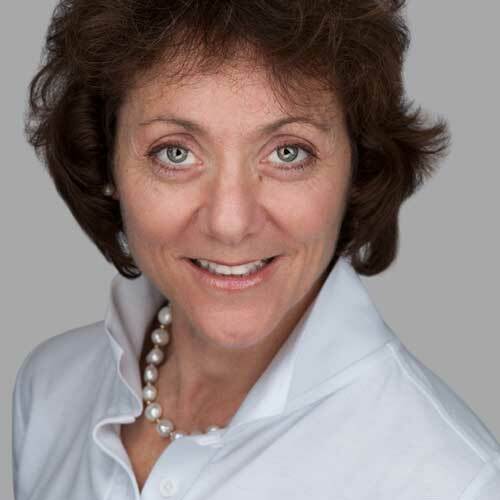 Jessica was the founding manager of Dance UK's Healthier Dancer Programme, a programme that to this day has worldwide influence in the professional dance sector. Jessica has twice been Professional Sector judge for the prestigious Society of London Theatre's Laurence Olivier Awards.